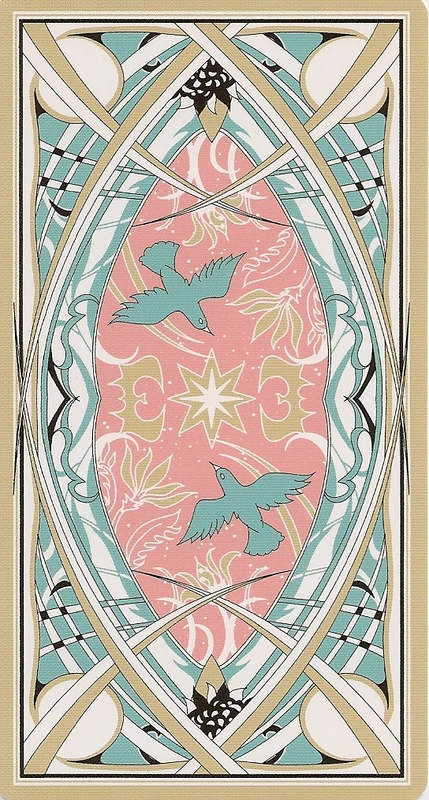 The deck was created by Tadahiko Kawagushi ("Hesomoge") in cooperation with the professional astrologer Maki Mikami. 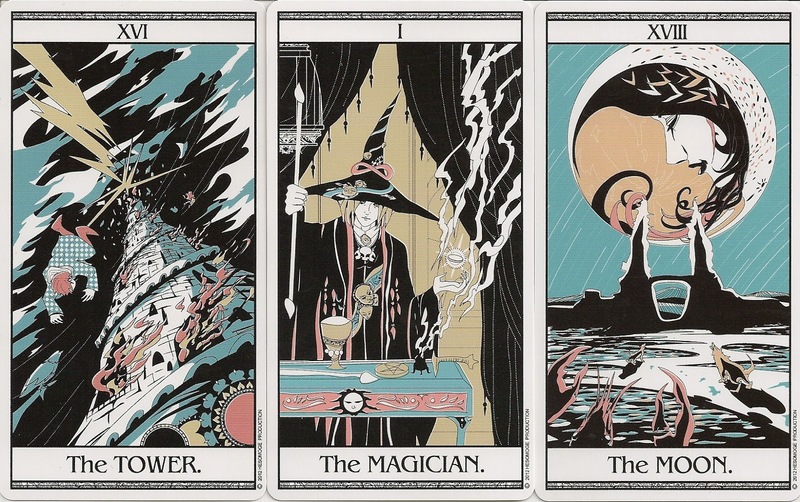 The cards are based on Marseilles designs. The artwork uses a restricted palette on top of strong pen drawings. The deck came with a Japanese only LWB. The original paintings were the subject of an exhibition in November 2012.